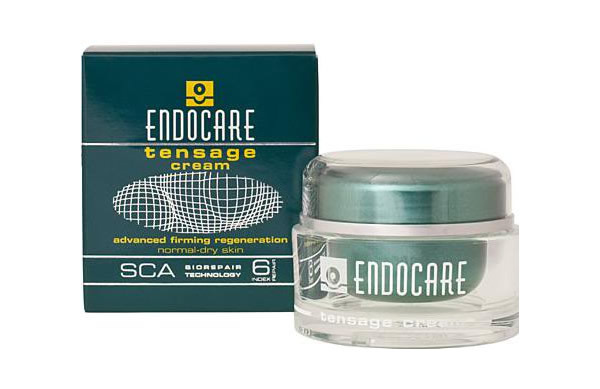 The Endocare skincare range’s unique SCA Biorepair Technology harnesses the power of nature to provide scientifically advanced regeneration of ageing and photo-damaged skin. SCA Biorepair Technology utilises a natural secretion of the mollusc Cryptomphallus aspersa. The secretion contains powerful regeneration mechanisms which has enabled the mollusc to survive thousands of years and periods of extreme trauma (such as cold, heat, dryness, chemical change and UV irradiation). Years of research has resulted in a patented, pharmaceutical-like process that provides a pure, naturally derived dermo-active ingredient that harnesses this natural regenerative power - SCA Biorepair Technology. Improvement is seen from the first month. The examples below show significant reduction in wrinkle depth after three months. A creamy smooth gel formulated for daily use. Non-oily to the touch and rapidly absorbed it regenerates the skin enhancing suppleness and smoothness. 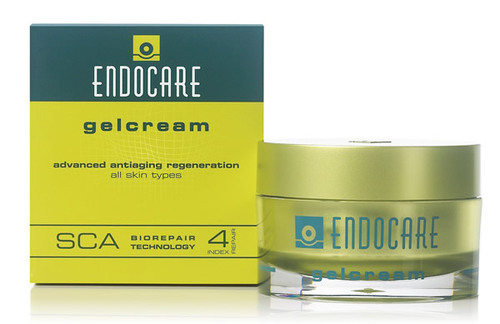 SCA Biorepair Technology: Repair Index 4, advanced skin regeneration. Hydrating Complex: Hygroplex & Pentavitin replicate the skin’s natural moisturising factors (NMF) to provide intensive and sustained moisturisation. Price inclusive of Recorded delivery. A rich creamy gel specially designed for daily use on mature skin. Non-oily to the touch and rapidly absorbed its unique formulation regenerates and helps re-firm mature and damaged skin, enhancing tautness and smoothness. Tensderm: Active phytoestrogens and calcium helping re-firm mature skin. Hydronutritive complex: Hydrovyton 24, Hygroplex and Pentavitin replicate the skin’s natural moisturising factors (NMF) to provide intensive and sustained lipid restoration and moisturisation. A silky lotion specially formulated for daily use to intensively regenerate, smooth and soothe the skin in the delicate eye and lip areas. 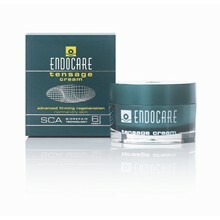 SCA Biorepair Technology: Repair Index 8, advanced skin regeneration. Tetrahydrocurcuminoids: Naturally acting, plant derived, anti-inflammatory agents to help soothe and calm the skin. Vitamin E: Additional anti-oxidant activity to aid skin defence and repair. 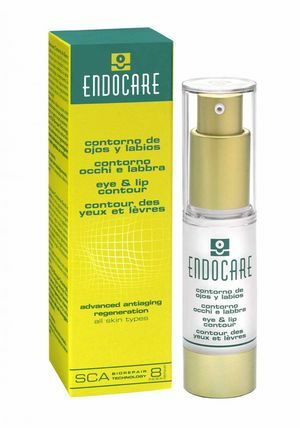 A smooth serum in unit dose ampoules for intensive skin treatment. Easily absorbed it regenerates the skin enhancing suppleness and smoothness and provides an improved lustre after use. 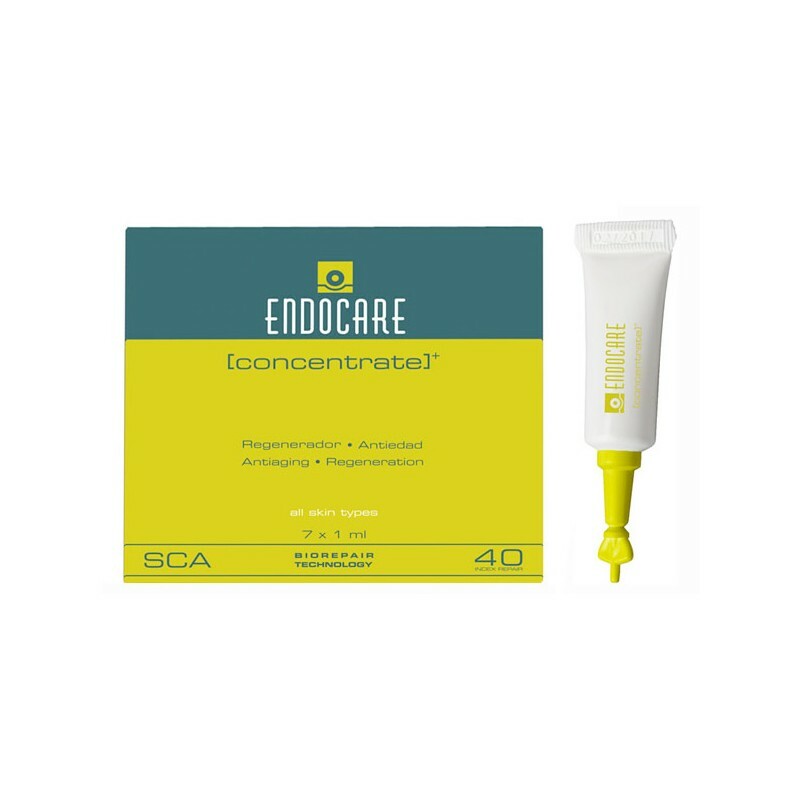 SCA Biorepair Technology: Repair Index 40, intensive advanced skin regeneration. Vitamin complex: Vitamin C & Vitamin E complex provides additional anti-oxidant activity to aid skin defence and repair. A non-oily body lotion. The application regenerates and soothes sensitive, dry or damaged skin. SCA Biorepair Technology: Repair Index 3, advanced skin regeneration. Hydrating Complex: Hygroplex & Pentavitin replicate the skin’s natural moisturising factors (NMF) to provide intensive and sustained moisturisation. 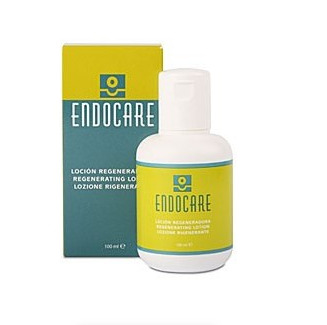 Additional emollients smooth and soothe and aid application to larger skin areas. Hyperpigmentation is a common condition in which areas of skin, often the face, develop dark spots or patches. Common forms are known as ‘age-spots’, ‘liver spots’, and freckles. Larger areas of darkened skin are known as melasma. Darkening of the skin occurs when an excess of melanin (the brown pigment that produces normal skin colour) forms deposits in the skin. The main causes of this effect are sun damage, skin inflammations, acne and hormonal changes. 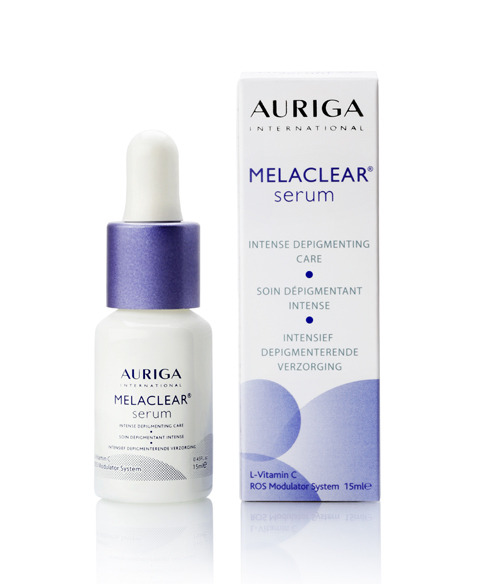 MelaClear - an intense depigmenting care serum has been expertly formulated to prevent and reduce melanin production and enhance and lighten hyperpigmented skin. With regular twice daily use over a 2 month period MelaClear serum reduces the free radicals that trigger melanin synthesis, blocks and reduces melanin production and significantly increases exfoliation of hyperpigmented cells clearing and renewing the skin. The use of high level UVA/UVB sun protection is very important during an after depigmenting care. Melaclear very high protection sunscreen has been specifically formulated for this use. Avoidance of prolonged exposure to sunlight and use of MelaClear Sunscreen SPF 50+ is highly recommended.